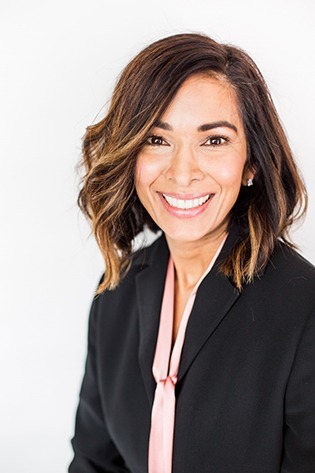 Nina Russell is in-house counsel and a co-owner of Kleen Concepts, LLC, a Scottsdale-based manufacturing and packaging company, which specializes in luxury beauty products. Before practicing securities law in Chicago (Vedder Price, LLP), she had a career in the institutional investment industry. She handled marketing and business development for Loomis, Sayles & Company and Chicago Equity Partners, LLC. In 2002, Nina moved to Arizona with her husband and was able to stay at home and spend time with their two children. As their children reached school-age, she combined her business development and attorney roles as a co-owner (with her husband) of Kleen Concepts, LLC since 2007. Nina spent many enjoyable years studying ballet from a former Joffrey Ballet Master. She is so grateful to ballet for the life-long enrichment and self-discipline it has given her. She currently lives in Scottsdale with her husband and two children.